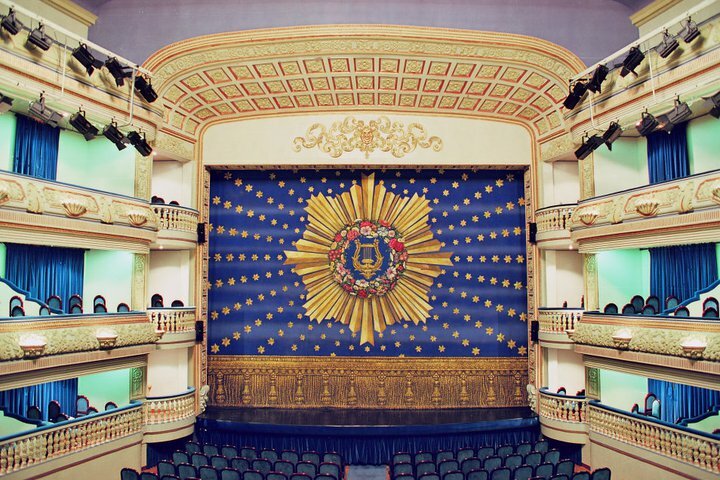 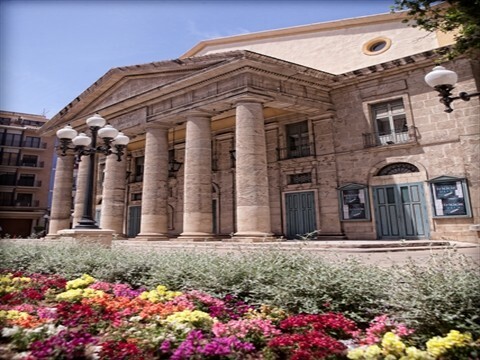 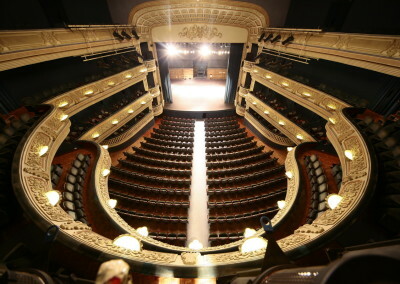 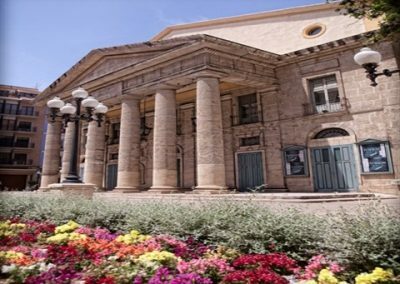 The Principal Theatre ( Teatro Principal de Alicante) was opened in 1847, and it is an excellent venue. 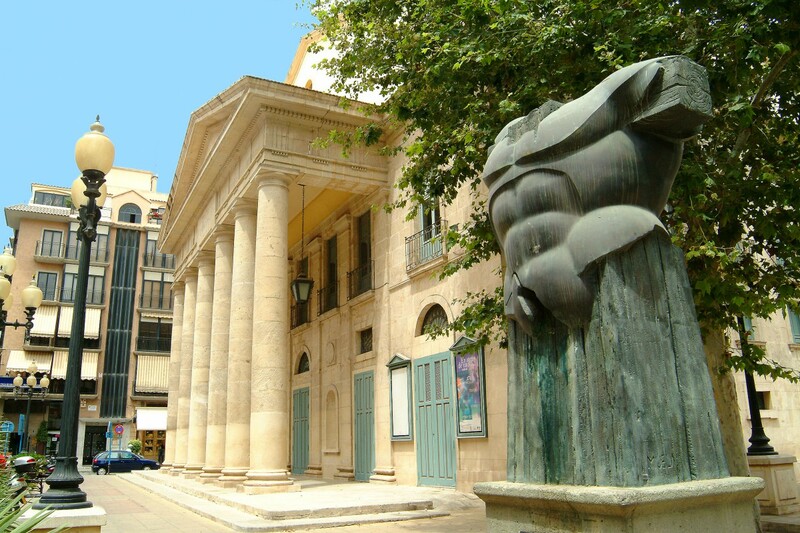 The main façade is neoclassical. 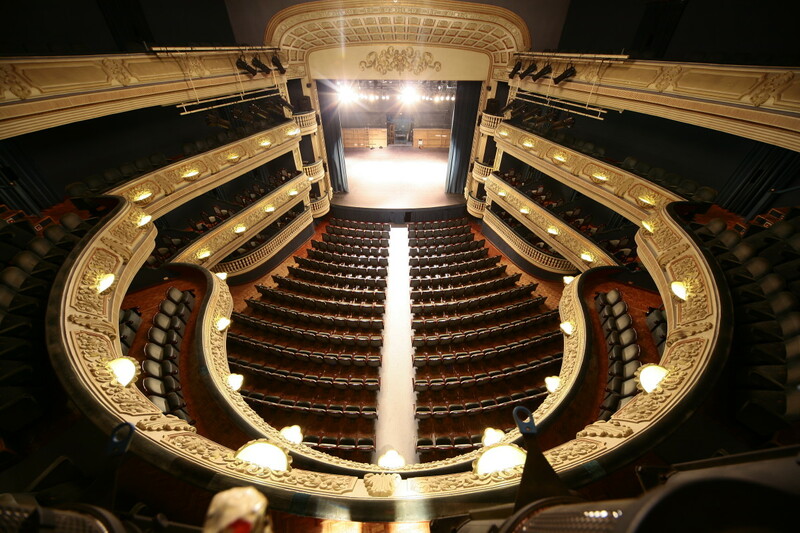 Its interior, built ​​according to Italian style atthe time, is divided into three clearly different areas: lobby, thehorseshoe-shaped cavea and stage. 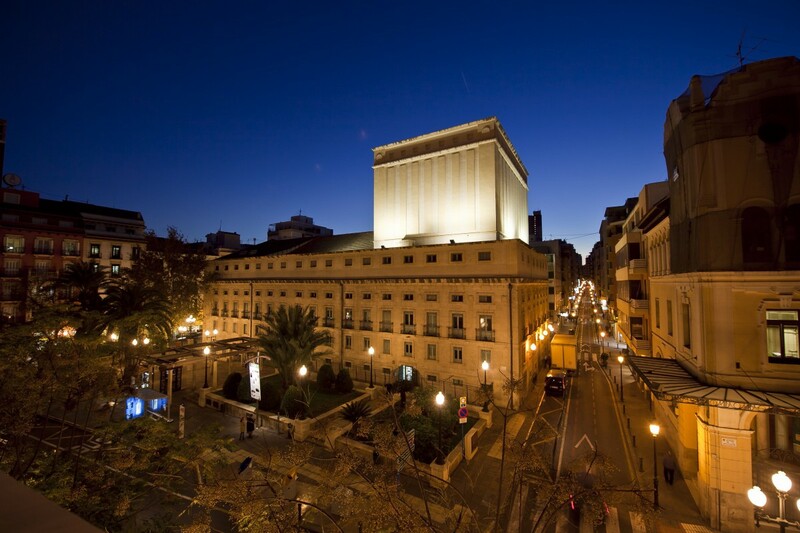 Openning hours: 12 a 14 y de 17 a 21 h.